In the late 1920s and early 1930s Burton W. Chace became heavily involved in civic affairs in the Long Beach area and in the Republican Party. His public career began in 1933 when Burton W. Chace was elected to the Long Beach Board of Education, where he served for eight years until 1941. In 1938 he was elected President of the Board of Education. In 1945 he was elected to the Long Beach City Council, and in 1947 was elected to his first of three terms as mayor of Long Beach -- the longest tenure of any mayor since Long Beach was founded as a City in 1908. 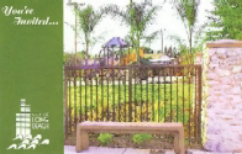 The construction of the beautiful new mini-park at the corner of Market Street and Dairy Avenue in Long Beach, California, named Burton W. Chace Park, was completed in May 2005. The park is a one half acre park with half-court basketball court, playground equipment picnic tables, an open play area, sand box, a childrens play structure as well as a water play feature. 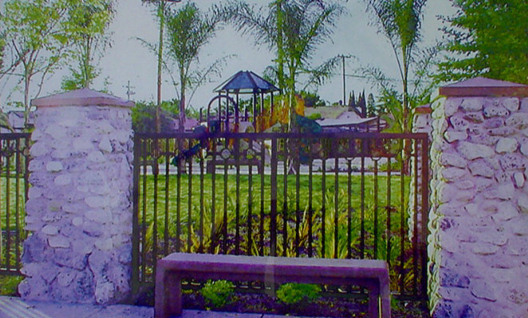 Burton W. Chace Park was officially dedicated at its long awaited opening ceremonies at 2:00 p.m. on Saturday, May 7, 2005. The new water play feature will bring a fun element to the park, with streams of water being shot gently a few feet into the air in a rhythmic pattern by a foot-actuated pump, making this wonderful mini park this is a welcome addition to the Eighth District of Long Beach.